You Asked – Can We See It All? Or, Paris in Three Days. My family and I will visit France next December. We intend to spent two or three days in Paris. I'm going to include my wishlist of the things we want to see and do. Is it possible to fit all these in the time frame? We Answer – That's a Tall Order! Whoa! That's a tall order for such a short time in Paris. Unless you intend to give up sleeping & eating we're not sure it's even possible to see that much in such a short time. In fact, we know it's not possible. So, let's take a step back and make a plan. To see as much as possible in a few days, book a few tours that get you to multiple sites, museums, or monuments. You certainly don't want to spend your precious time on your own learning out how to get from place to place in hopes of seeing it all. With three full days in Paris here's what one itinerary could look like. We've left time each day for walking, taking it all in, and having a glass of wine in a cafe. 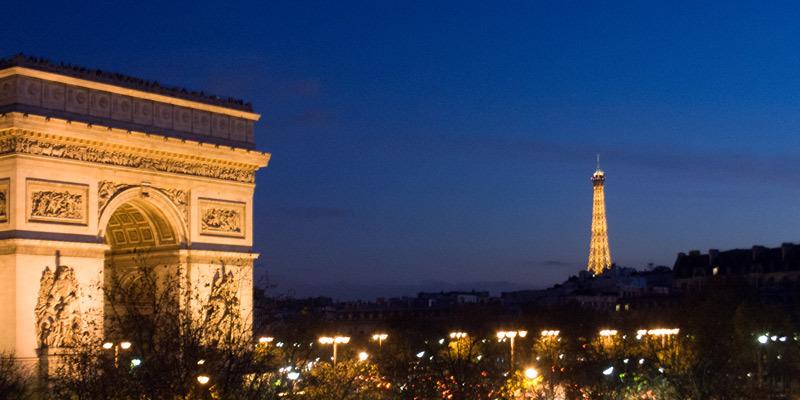 Sign up for the action packed Paris-in-One-Day Tour to get an overview of the city. That will take the best part of a morning or afternoon. In the evening, take a Seine River dinner cruise to drift past the illuminated monuments of Paris. 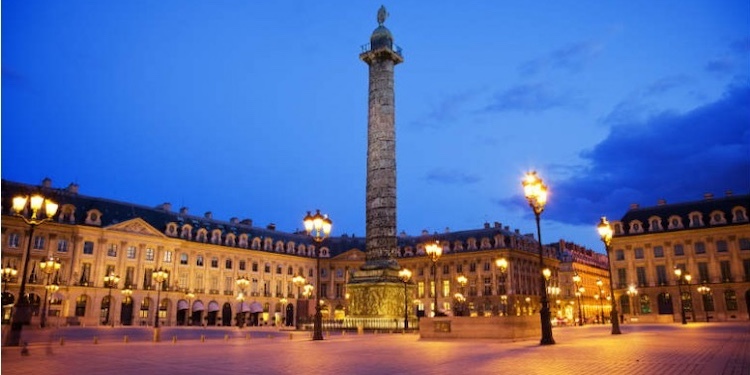 This is a guided walking tour of the historic core of the city that also gets you into the Louvre and Notre-Dame. 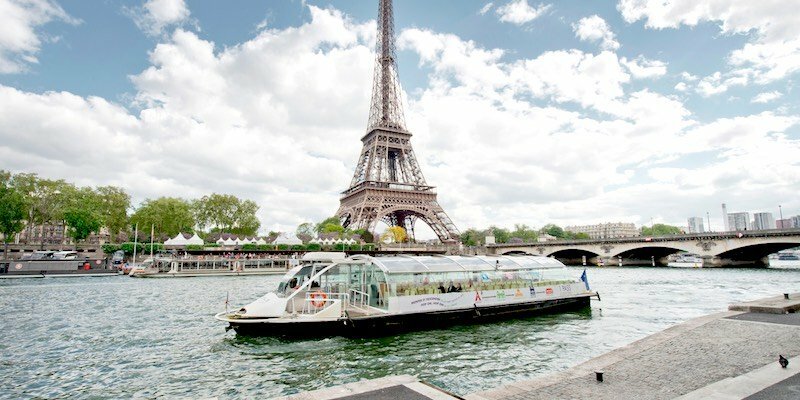 It includes lunch at the Eiffel Tower at restaurant 58 Tour Eiffel plus not one, but two river cruises. We'd advise to sign up for this highly-rated tour as early as you can. Now that you've got your bearings, on day two take a Montmartre walking tour, which includes skip-the-line tickets to our favorite art place in the world, Musée d'Orsay. Just so you know, Orsay is not in Montmartre, but it's easy to take the Metro to the 7th Arrondissement where the museum is located. 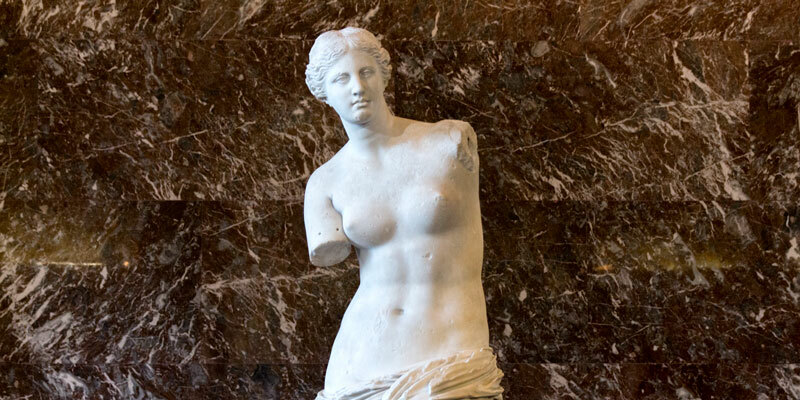 Once at Orsay, you're also close to the Rodin Museum with its magnificent sculpture garden. Book some tours that combine many of the must-see items on your list. They will pack a punch in terms of getting you and your family to see it all, in an easy, fun way. 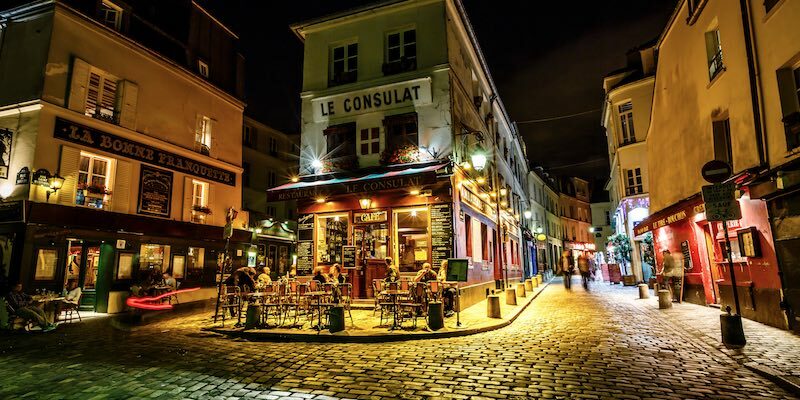 For instance, the Paris City Tour checks off major landmarks like Opera, Place de la Concorde, Champs-Elysées, Arc de Triomphe, Trocadero, and even gets you priority access to the Eiffel Tower. Focus on the center of the city. Unless you have your heart set on it, eliminate Disneyland Paris and Versailles from your list. Each of those alone is a full-day trip outside of Paris. A few other places to put on your list for the next trip to Paris are Chateau de Vincennes, Canal St. Martin, Basilique de Saint-Denis, and Marché aux Puces de Saint-Ouen. Finally, be sure to leave some free time so it doesn't feel like a race!